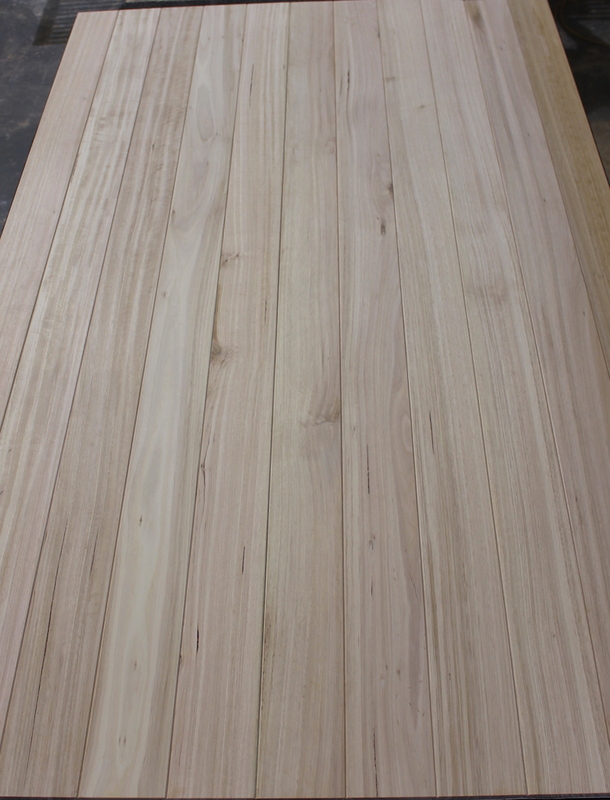 Everything old is new again, particularly when it comes to timber sliding barn doors. They create an impressive focal point in any space and with the exposed tracks and open rails barn doors have a sleek, industrial appearance with an architectural edge. They are particularly impressive for large-scale door openings when you want to reveal the outside world during the day while wanting the warmth and insulation of wood at night, negating the use of curtains or other insulation. More and more people are opting for them for holiday home situations adding an extra level of privacy and security to their homes. Most Eden Made door designs are suitable for use as sliding barn doors. You can use one of our streamlined timber doors with a stainless steel track for a contemporary look, or opt for a traditional raised panel door with a classic black rail for a more rustic style. Ask us about our range of track styles. 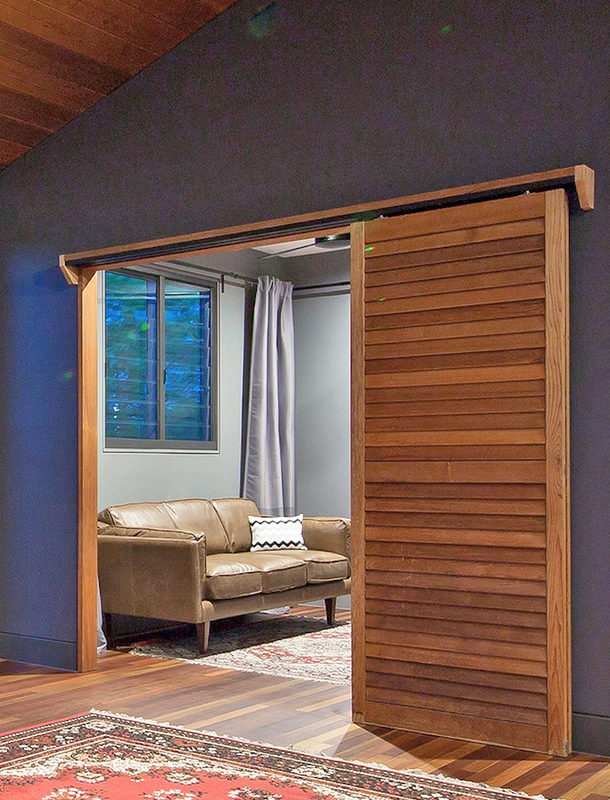 Eden Made barn doors create an impressive focal point in any space.